Magnetic reed switches are available in SPST, with choice of NO or NC contacts, and SPDT configurations. Customers may choose from a variety of reed materials with varying sensitivities and wattages (0.25W – 100W). A wide selection of available case materials include Celanex, Celcon, Lexan, Epoxy and Valox. Aluminum, stainless steel and brass housings are also available for more extreme applications. Custom magnetic reed switch actuators are also available with a large selection of permanent magnets, mating with the switch. This includes custom molded magnets, configured to meet user-specific mounting, and operational requirements. Various wire and cable options are also available, with the most popular insulating materials in 18-26 AWG sizes. 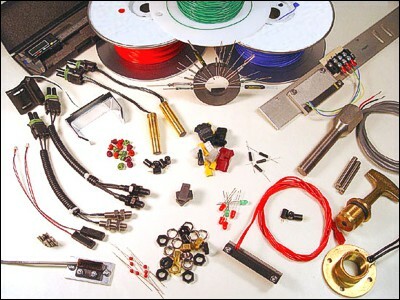 Connectors can also be supplied, including AMP, Molex, JST, Packard, threaded, weather sealed, snap lock, lug, and other types. 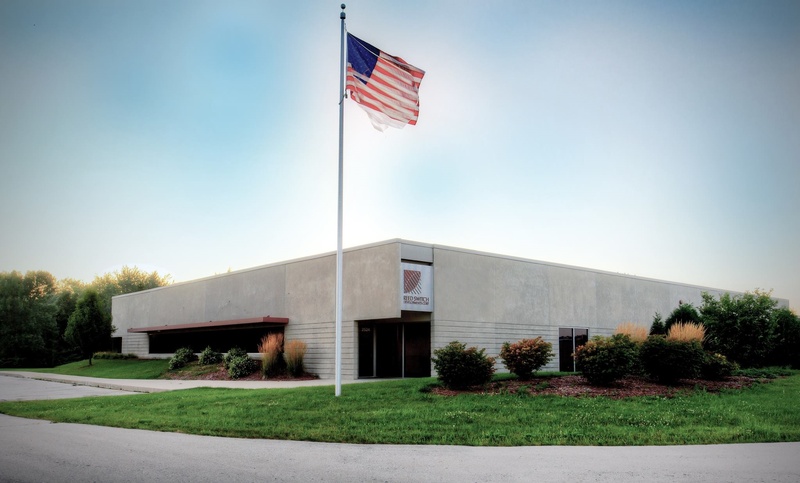 We offer exclusive product customization capabilities to meet your individual requirements, including (but not limited to), specific cable/wiring, connectors, encapsulation, and much more. Our experienced application engineers are available to assist you in the selection and customization of a complete reed sensing solution for your application!